St. Vincent-St. Mary High School is looking to hire a girls golf coach for the Fall of 2019-2020 school year. Please contact athletic director Willie McGee at wmcgee@stvm.com or 330-253-9114 to inquire. Please send resume and cover letter to wmcgee@stvm.com. 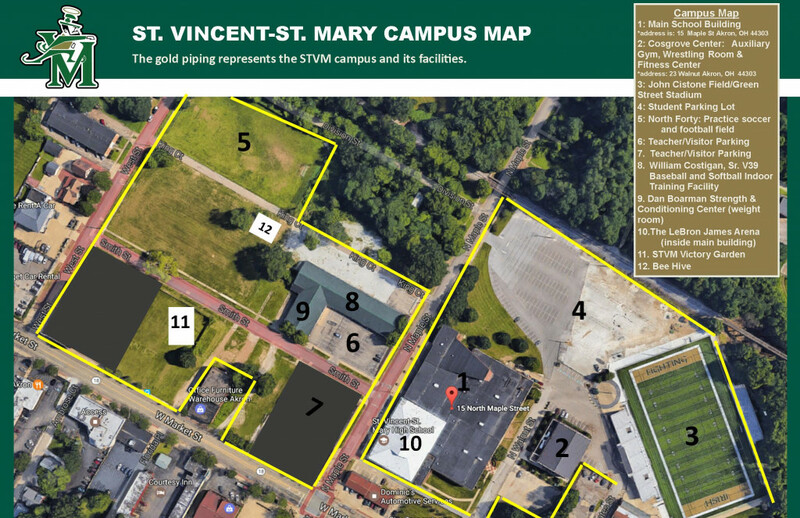 St. Vincent-St. Mary High School is looking to hire a swimming coach for the 2019-2020 school year. Please contact athletic director Willie McGee at wmcgee@stvm.com or 330-253-9114 for more details. 1. Must be able to practice after school, 3:30-5:30 practice slot at a local pool.